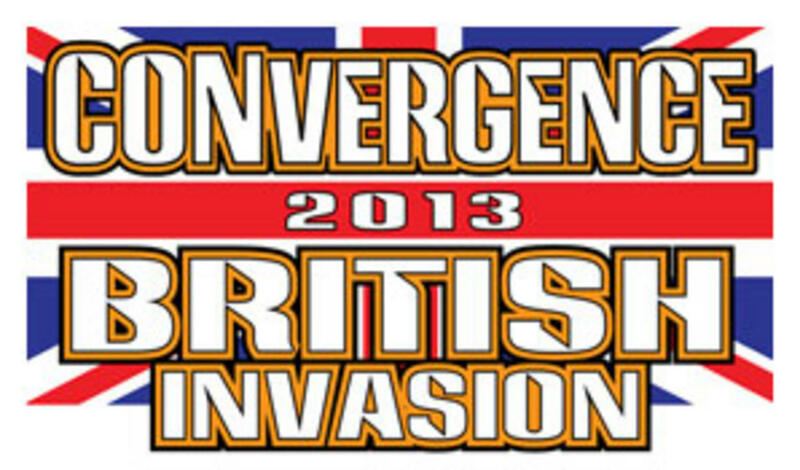 SkepchickCON at CONvergence this July! SkepchickCON is the science and skepticism track of CONvergence, a four-day science fiction and fantasy conference held every summer in the beautiful Minneapolis area. This year, we’ll have panels on everything from food science and mythology, science vs. religion, and penises of the animal kingdom to a live riffing on Prometheus with Rebecca, PZ, and MST3K’s Kevin Murphy and Bill Corbett. We’re also hosting more interactive workshops than ever—bioluminescence with microbiologist Siouxsie Wiles, hands-on astronomy with Nicole Gugliucci, and geek art with Mad Art Lab. Plus, every night, you can meet the Skepchicks and other scientists and skeptics in the Skepchick Sideshow party room, where we’ll have more info on science and skepticism as well as delicious chemistry demonstrations by mixologist Anne Sauer. The whole point of this particular panel is to get a small team of scientists from a variety of backgrounds (physics, geology, biology, mathematics, medicine, forensics) together to hold an hour-long Q&A session with the audience. And boy what an audience it was – the room was packed, standing room only, with roughly 400 people in attendance! I recorded the entire discussion and you can access it all at the link below – enjoy!